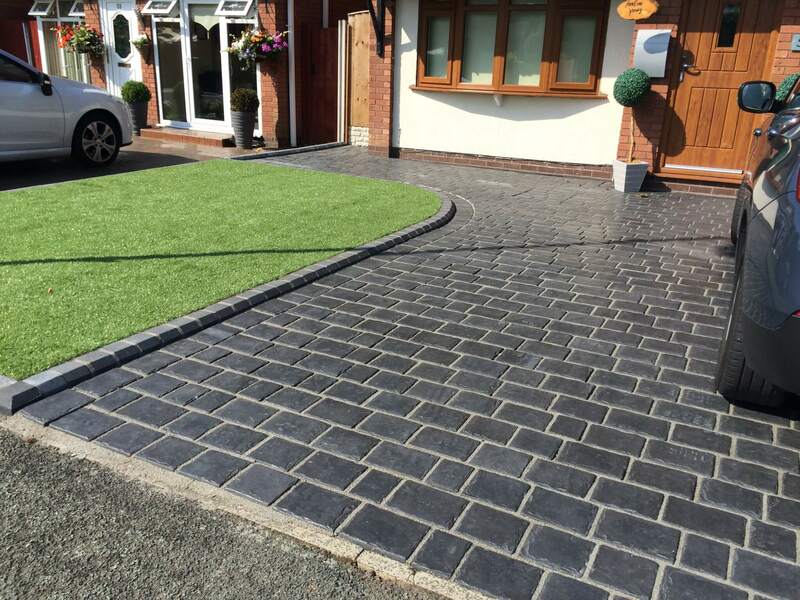 Drivesys patented driveway systems have been specially engineered to be straight forward and quick to install, keeping disruption to a minimum. With a unique patented contoured base, Drivesys is a structurally superior driveway system which looks and feels just like natural stone. Cobbletech patented driveway system has been merged into new ‘Drivesys Driveway System’ range. The Cobbletech system remains the same but has become known as ‘Drivesys – The Original Cobble’. 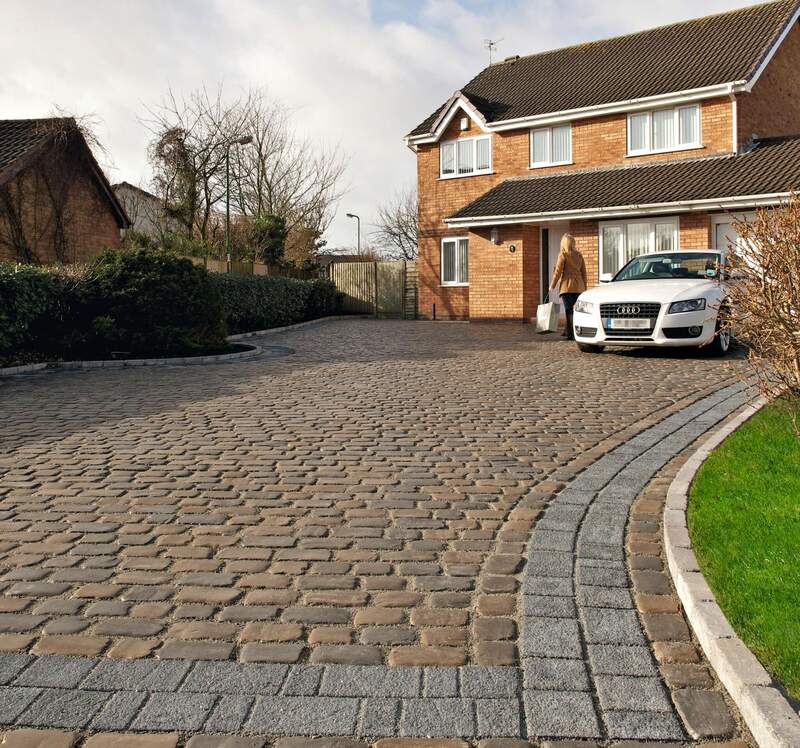 In addition to this, Marshalls have launched a fantastic new and more contemporary looking Drivesys Driveway System. This second Drivesys product is called ‘Drivesys Split Stone’. All products in the Drivesys range will have the patented, contoured base design the same as the original Cobbletech product. Why choose Cobbletech block paving? A more affordable, less disruptive way to achieve a cobblestone look. Cobbletechs unique cobble-look has been formed using moulds that have been carefully created by specialist stone masters to give the natural stone cobble effect. There are three natural colours that can be used on their own or mixed to create an even more natural cobble look. These colours include Canvas, Iron Grey and Basalt. Cobbletech is a cost-effective way to achieve an attractive natural stone-look, as mentioned earlier it’s patented, contoured base allows this product to be laid in much more the same way as traditional concrete block paving. If you are looking for a low maintenance solution for your driveway or path then Cobbletech would be perfect for you. With smooth lines and subtle colour, our Drivesys Riven Stone features realistic face profiles and works as a great alternative to riven natural stone driveways. 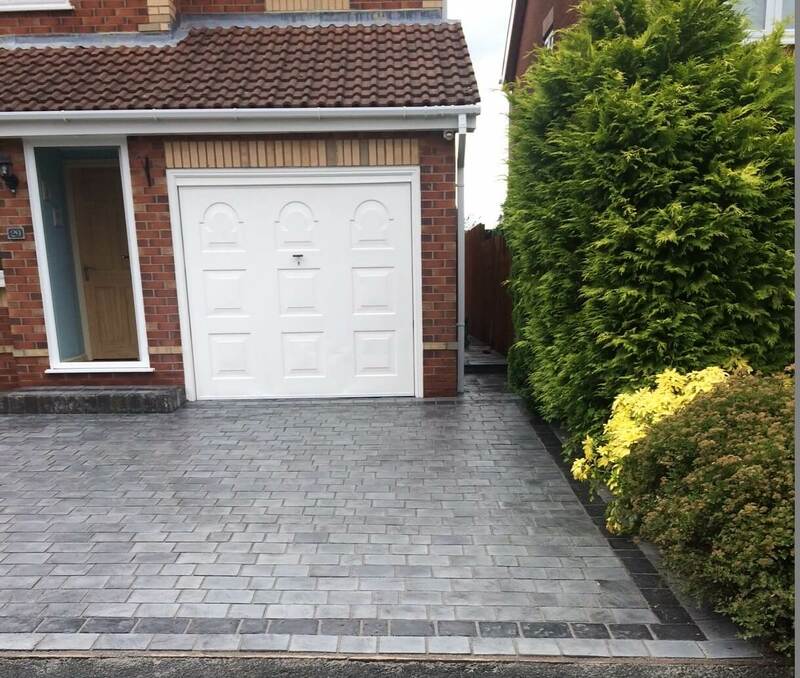 It’s the perfect way to enjoy a premium stone look that works as a reliable modern driveway system – efficient and stylish – it’s built to stand the test of time.